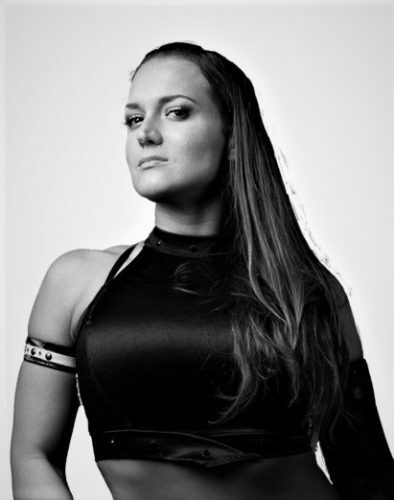 Women of Honor Champ Kelly Klein will defend her title in South Florida as Ring of Honor makes its Miami debut on Sunday at the Watsco Center at the University of Miami. The event will be streamed live worldwide for HonorClub members. Ring of Honor’s Women of Honor Champ Kelly Klein will defend the title against international star Mayu Iwatani when ROH makes its Miami debut on Sunday at the Watsco Center at the University of Miami in Coral Gables. Hear Klein discuss her opponent in Miami in my interview with her. She also talks wrestling in Miami for the first time and her work schedule.